CDAM is an independent, privately owned investment management firm based in London. Since 2006, CDAM has applied a long-term, value-orientated and counter-cyclical approach to investing in developed-market equities on behalf of an institutional client base. Investing in quality, growing businesses for the long term. Our equity portfolio is offered to clients as a long-only or hedged solution. We aim to simplify our thinking to first principles. We never forget it’s your money and what it means to you. We believe ourselves to be open and work in that way. Adam founded CDAM, with former JP Morgan colleague Scott Davies, in April 2006. Adam joined JP Morgan’s graduate trainee programme in 1989 after gaining First Class Honours in Banking and International Finance from City University Business School. Over the next 13 years he worked in a variety of roles for JP Morgan both in London and New York. His experience included Money Markets, Credit, Government, Swap and Option markets. In 2002 he joined Barclays Capital in New York, helping them develop and then consolidate their foothold in the US market, before returning with his family to London to launch CDAM. Scott founded CDAM in April 2006 with former colleague Adam Chamberlain. Prior to forming the investment manager, Scott spent four years as Senior Portfolio Manager for the proprietary investments at Manulife Financial. Previous to this Scott was a Vice President of Proprietary Trading at TD Securities Inc. from April 1999 until November 2001. From 1991 to 1999 Scott worked primarily in Toronto and London in the fixed income capital markets at J.P. Morgan. Scott earned the professional designation of Chartered Financial Analyst (CFA) in 1994. He is registered with the CFA Institute and is a member of the London Society of Financial Analysts. He graduated from Trinity College at the University of Toronto with a Bachelor of Commerce, with a specialist in Finance and Economics. George joined CDAM in April 2015. George was previously Head of Sales Operations at Towry Ltd, a UK Financial Advice and Investment Management firm managing approximately £10 billion of retail client assets. 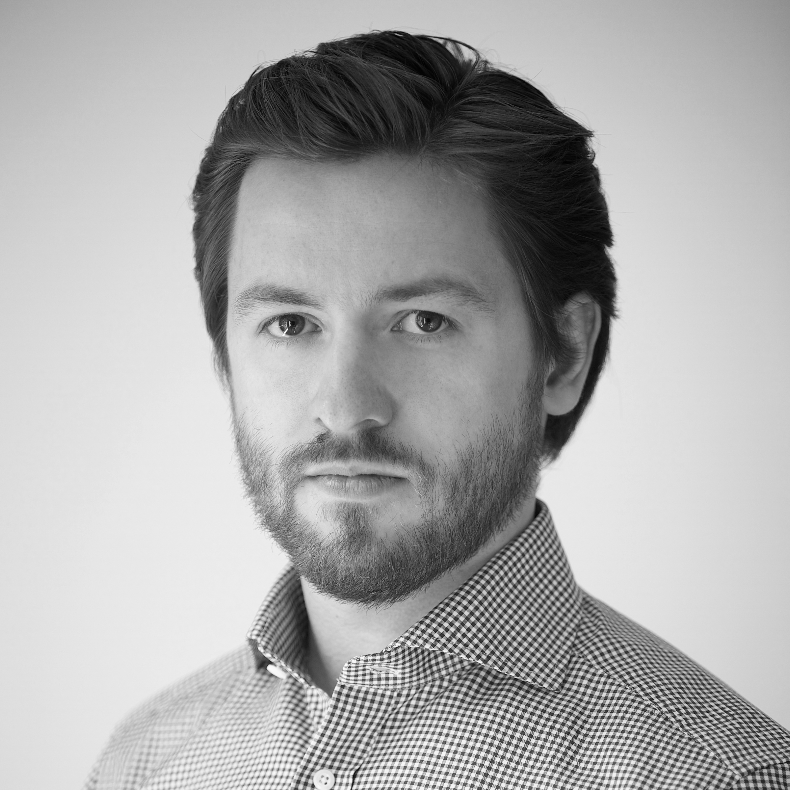 George held several senior manager roles at Towry, joining them in 2010 after winning a scholarship to study for an International Executive MBA at ESCP Europe. 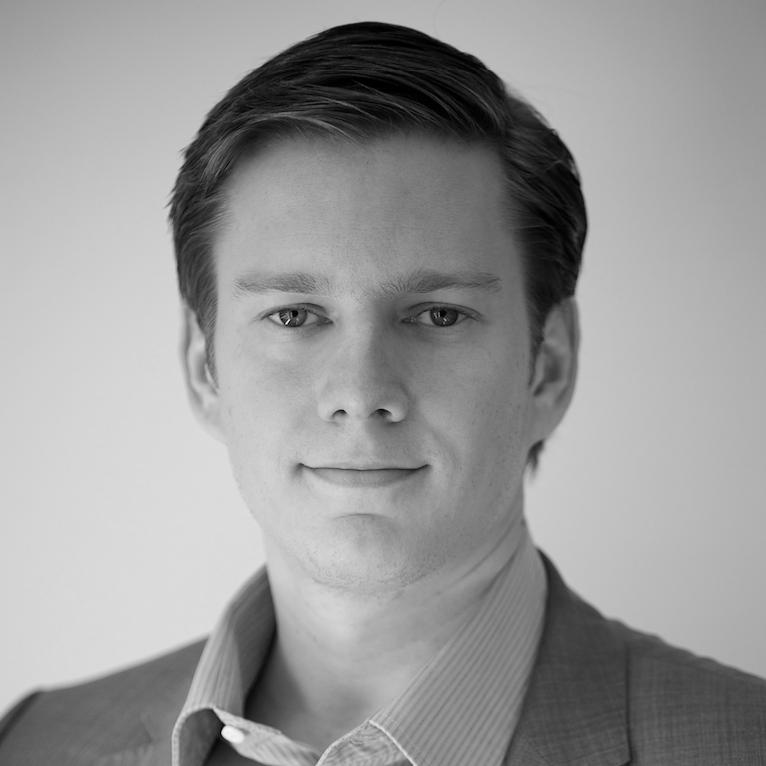 Prior to Towry, George was Director of Sales at Image Source Ltd, responsible for revenue made by Image Source offices in the UK, Germany and the US, and by a distribution network of approximately 175 companies in over 50 countries. George graduated from Cambridge University with a 2:1 in 2000. Chuck joined CDAM in September 2013. Previously he was an Investment Analyst at Matco Capital Ltd, a private investment firm focused on energy investments within Canada. Prior to this, Chuck began his career at National Bank Financial in Calgary, Canada. Chuck graduated in 2006 with a B.Comm from the University of Alberta before moving to London to complete a Masters in Finance at London Business School in 2013. Cyrus joined CDAM in October 2015. Cyrus graduated with first class honours in 2009 from Imperial College London with a Masters in Electrical and Electronic Engineering. Cyrus worked at Grove Capital Management, a distressed debt buyer specialising in IVAs and non-performing loans in Spain. William was appointed Chairman of CDAM (UK) Ltd in September 2014. He was previously with First Boston from 1987 to 1992 and Merrill Lynch from 1992 to 2006, working in New York, Hong Kong and London, where from 1999 he held the position of MD Head of US Sales in Europe. 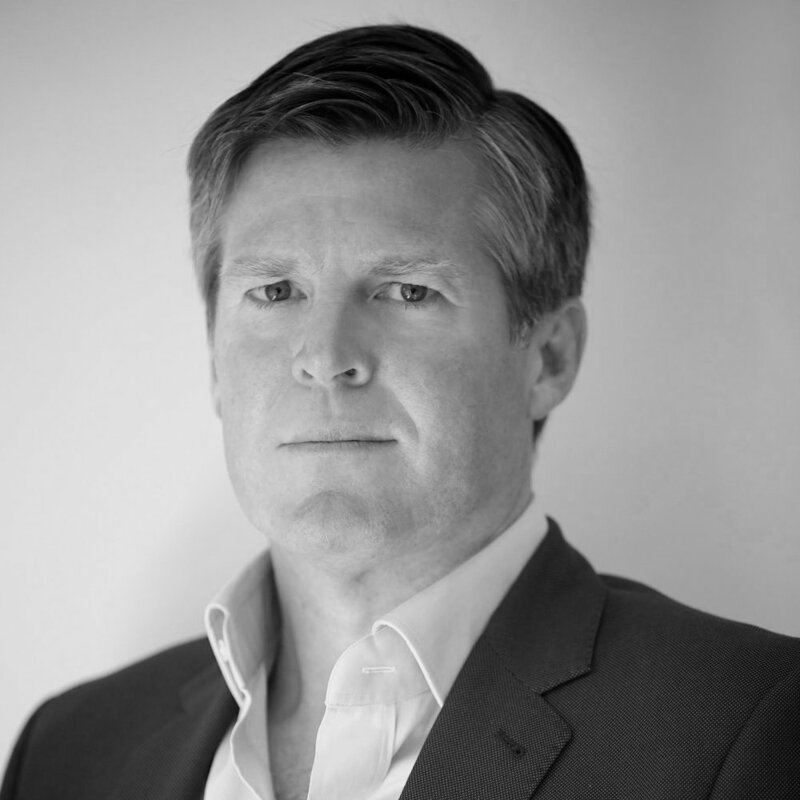 Passionate about education, in 2006 William co-founded Knightsbridge School, of which he is past Chairman. He is also a Governor of the City of London School for girls and on the board of the Guildhall School for Music and Drama. He is on the board of Innovate Finance, a not-for-profit independent membership association that represents the UK’s global FinTech community. He is Deputy Chairman of mental health charity Place2Be and is past Chairman of Prostate Cancer UK. Since March 2013 has been an Alderman of the City of London, and subject to election he is due to be Mayor of the City of London in 2019-20. Tanya joined CDAM in September 2016. After completing her MA at the University of Bristol, Tanya worked at Sotheby’s as PA to the Chairman of Sotheby’s Asia and as a Senior Administrator within the Old Masters department. Her most recent position was Practice Manager at accountants and tax advisers The Wyatt’s Partnership. CDAM (UK) Ltd is authorized and regulated by the Financial Conduct Authority and is an SEC registered Investment Adviser. Under Rule 2.2.3R of the Financial Conduct Authority’s (“FCA”) Conduct of Business Sourcebook, CDAM (UK) Limited (“CDAM”), to the extent it is managing investments for a professional client (as defined by the FCA), is required to include a disclosure about the nature of its commitment to the UK Financial Reporting Council’s Stewardship Code (the “Code”) or, where it does not commit to the Code, explain its considered choice based on its investment approach. The Code is a voluntary code and sets out a number of principles relating to engagement by investors in UK-listed companies. CDAM’s investment strategy is opportunistic and follows a fundamental, value-oriented approach. CDAM has acquired and liquidated investments across a wide spectrum of asset types, investment strategies, market sectors, market cycles and industries. This spectrum includes, but is not limited to, UK-listed companies and therefore the Code is relevant to some aspects of CDAM’s investment activity. While CDAM generally supports the objectives that underlie the Code, CDAM has chosen not to commit to the Code. CDAM invests in a variety of asset classes and in a variety of jurisdictions globally. CDAM’s approach in relation to engagement with issuers and their management in all of the jurisdictions in which investments are made is determined on a case-by-case basis. Consequently, CDAM does not consider it appropriate to commit to any particular voluntary code of practice relating to any individual jurisdiction.